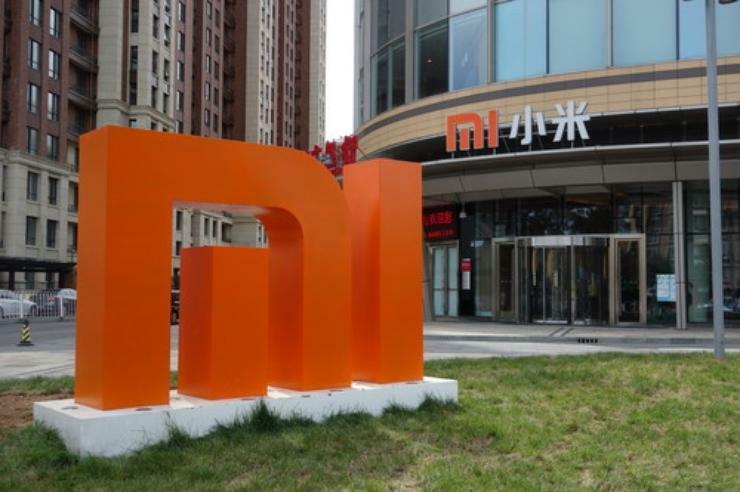 Australian resellers of Xiaomi smartphones and tablets have ceased trading following a mandate given by the Chinese smartphone maker. Online store XiaomiStore.com.au sold the vendor's smartphones and tablets up until Xiaomi Global representatives requested the store to be shut down. “Xiaomi asked us politely to stop importing for the moment,” said Jeremy Bogan, founder and director Xiaomi Store Australia. The reseller was in operation from March up until two weeks ago, when Xiaomi requested the store to be shut on 25 July. Bogan could not disclose why Xiaomi issued the mandate. Reseller XiaomiOnline had just started operations when Xiaomi Global issued it with the same mandate. Director Brent Kozjak said “we ceased selling smartphones immediately”. XiaomiOnline was taken down on 7 August. A landing page is all that’s left on the website for customers interested in the “latest news on Xiaomi products in Australia”. Online store Yatango, formerly known as MobiCity, is still selling Xiaomi products in Australia. Marketing manager Mark Fury said Xiaomi had not approached Yatango; however, Yatango — unlike Xiaomi Store Australia and Xiaomi Online — is based in Hong Kong. Telsyte managing director Foad Fadaghi said the move was unprecedented. “I’ve never come across this. It would have to be a strategic move,” said Fadaghi. Xiaomi boasts a direct-to-consumer business model by selling its smartphones online. The company announced in April it will enter 10 new markets in 2014. Australia was not one of these markets. Despite conducive market conditions Fadaghi said it would be “very difficult” for Xiaomi to launch locally. “It’s difficult for any brand to launch in Australia. I don’t think they can effectively launch in Australia without a strong carrier partner. Xiaomi has earned the nickname “Apple of China” due to the similarities in design between the two products. A local launch could expose the company from a legal standpoint. 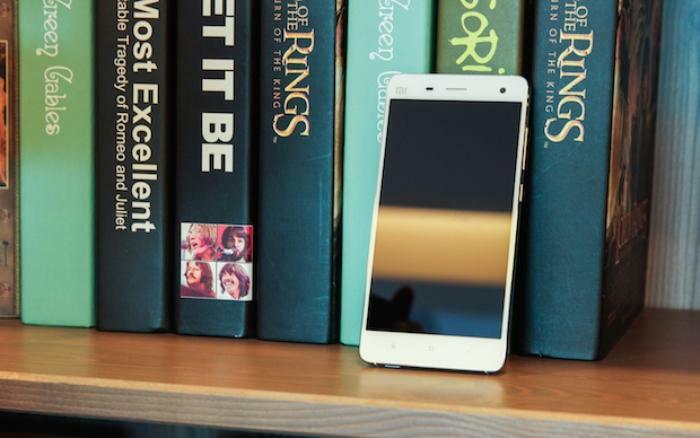 Xiaomi's recently unveiled Mi4 offers premium specs for approximately $US320. Xiaomi was crowned the number one smartphone company in China based on findings compiled by research firm Canalys. The smartphone vendor, which was founded just four years ago, achieved 14 per cent market share in the second quarter of 2014, overtaking smartphone heavyweight Samsung in the process. Xiaomi Global representatives could not be reached by Good Gear Guide at the time of publication. This article will be updated following correspondence from the Chinese smartphone vendor.